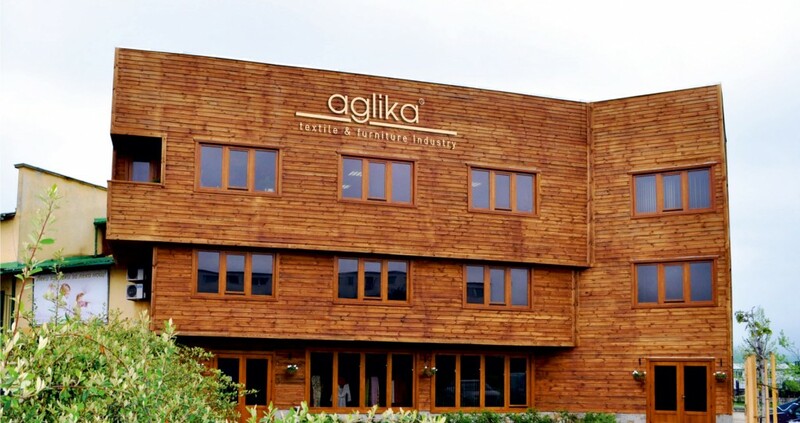 AGLIKA is a family-owned company, established as an industrial textile and furniture producer in 1968. 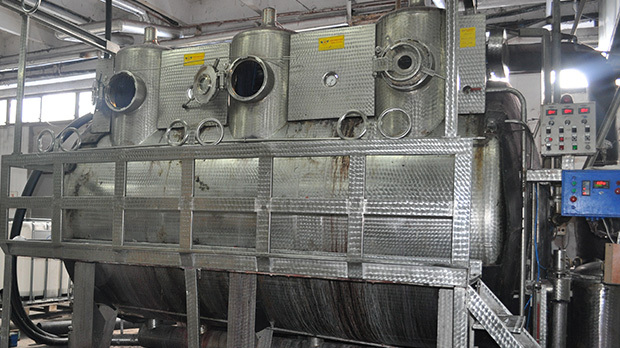 Since its foundation, the company has continued to expand, diversify and innovate its products, following and anticipating a continuously evolving market. 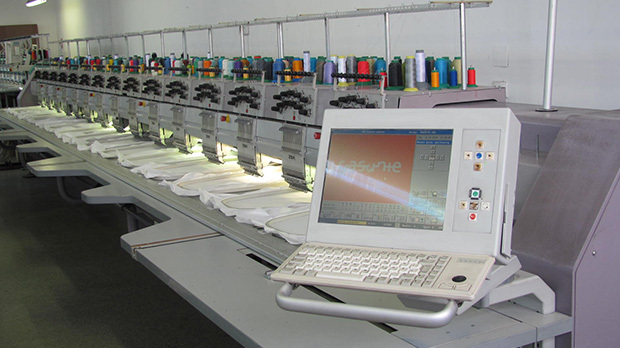 AGLIKA is the only company in the world which produces terry items in all existing technologies. 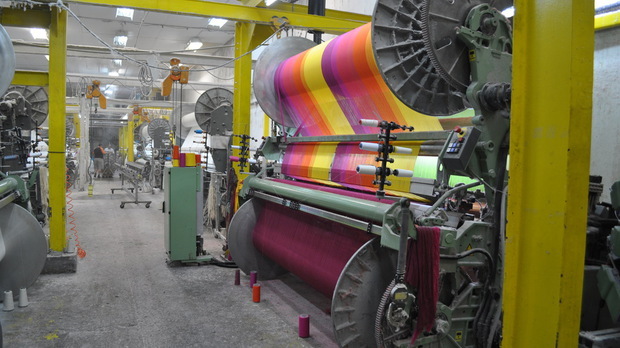 We are proud of our unique production line for digitally printed items, which allows us to produce especially fast even low quantities and fashion design products with a 300 dpi resolution of printing. DEEF HOME TEXTILE “We create collections and give solutions” is our brand – a synonym of trendy style and high quality. 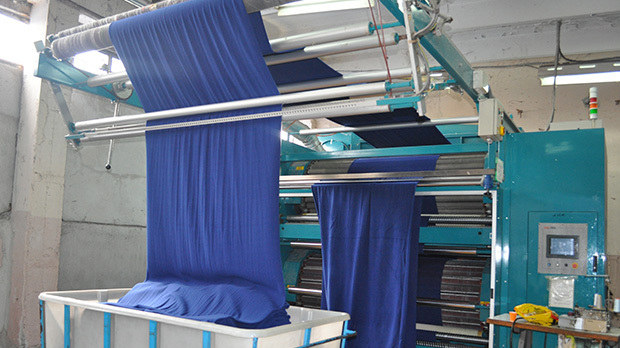 AGLIKA has obtained a prestigious role in the wide home textile sector, in which high competitiveness is extremely high and quality is essential. The pleasantness of the wide range of DEEF products – terries, bathrobes, digitally printed bed linen, quilts, cushions, table cloths, blankets and many others are based in the following collections: RETAIL COLLECTIONS, HOTEL ASSORTMENT and PROMOTIONAL PRODUCT RANGE.